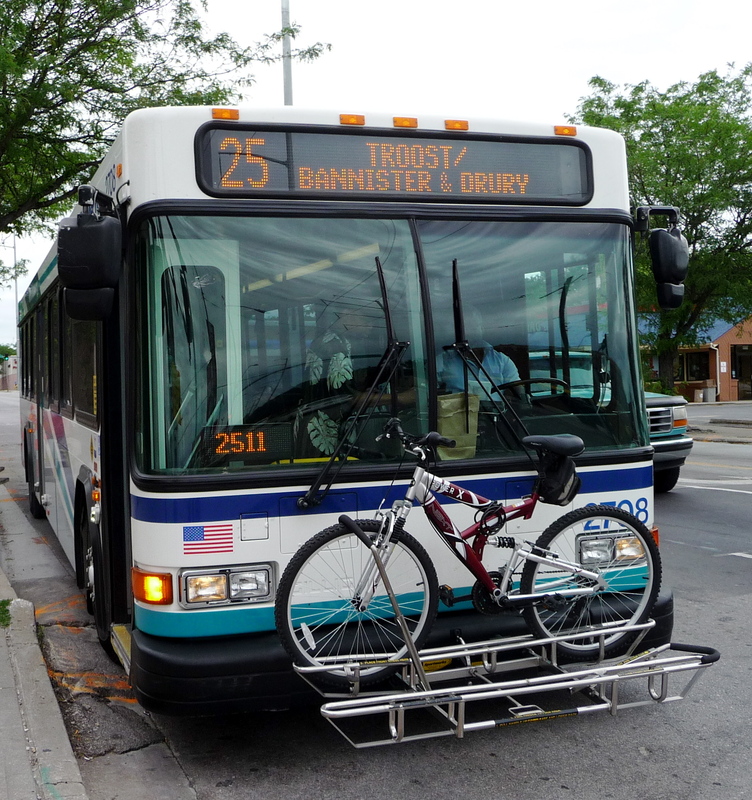 Need help finding your personal transportation routes combining buses and bikes? When is it better to wait for the next bus and when is it better ride? Eric Bunch, Director of Education, at BikeWalkKC is offering a free public workshop to give you the skills and knowledge to plan your local bus/bike trips. Google Trip Planner doesn’t allow a user to unlock the full potential of combining modes like bus and bike. The only way to know is by getting out the transit map and learning the routes. The class will look at the regional bus routes and the MARC bike map and help each participant chart their commute or other transportation needs using these modes. This entry was posted on January 3, 2012 at 1:07 PM	and is filed under Events, Local Transit Issues, Regional Transit Issue. Tagged: JCT, KCATA, MARC. You can follow any responses to this entry through the RSS 2.0 feed. You can leave a response, or trackback from your own site.